Browsing articles in "Web Publishing"
Reddit is an entertainment, social networking, and news website that allows Reddit registered users post links to content on the web. 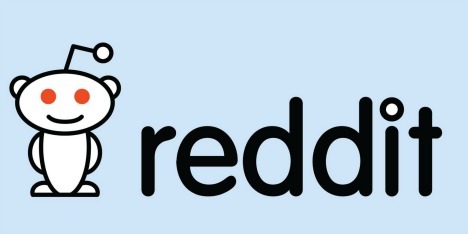 Any other Reddit users can then vote submissions links up or down to organize or discussions the posts and determine their position on the site’s pages. There are sub-communities, or subreddits that organized topics include news, gaming, movies, music, books, programming, science, fitness, food, photosharing, politics, and more. Vacations do make people happy. It is a chance to take a break from work and enjoy valuable time with family. Vacations are to turn off the telephone, turn off all negative thoughts, relax, and preferably on the beach. But if not proper planning your vacation, it may impact overall vacation trip. 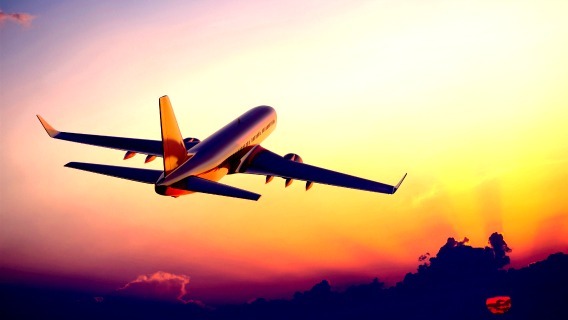 Hence, planning your vacation in advance is an important part of preparation. 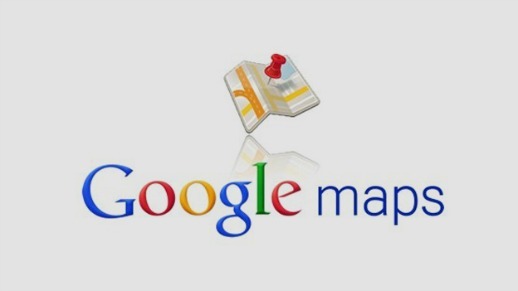 Google Maps is a web mapping service application and technology from Google, which offers street maps, a route planner for traveling by foot, car or public transport and an urban business locator for numerous countries around the world. In WordPress, using a child theme has become kind of recommended and best practice, and hence it’s getting more and more popular as the way to customize the theme without having to worry that the changes been overwritten during update. Child theme not only can customize the look and feel, styling and layout of a website by tweaking the CSS, it also allows additional custom functions to be added to the WordPress, supplementing the functionality provided by the parent theme. 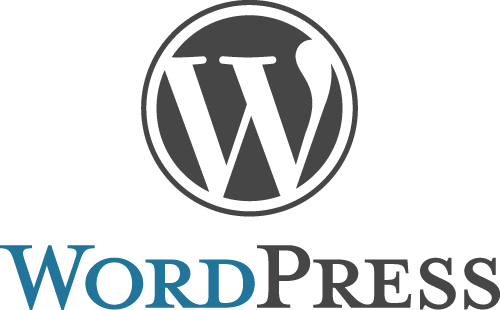 Beginning as a blogging platform, WordPress has developed into a full-featured and easy to use content management system (CMS). But for many webmasters and web developers, who are told to or want to hide the fact that a website is using WordPress as the platform, the tasks may not be easy because WordPress comes with some unique naming convention and directory structure, and includes some common elements in HTML output. In addition, some may also want to hide the identity and traces of WordPress in to enhance the security, in what known as security by obscurity. Security by obscurity works by hiding the identity of platform used in the hope that attackers and hackers couldn’t exploit vulnerability and login path common to the software. By default, WordPress assigns wp-content directory as the default user content folder, where all plugins are stored in wp-content/plugins, all themes are stored in wp-content/themes and all uploads are uploaded saved in wp-content/uploads. However, WordPress does allow users to relocate and change the wp-content directory to anywhere you want, and rename the wp-content to any name you prefer. By default, WordPress loads a version of jQuery which comes packaged with WordPress core files through wp_head(). However, some theme developers or plugin developers may also knowingly or unknowingly load the same version or different version of jQuery through the theme or plugin.